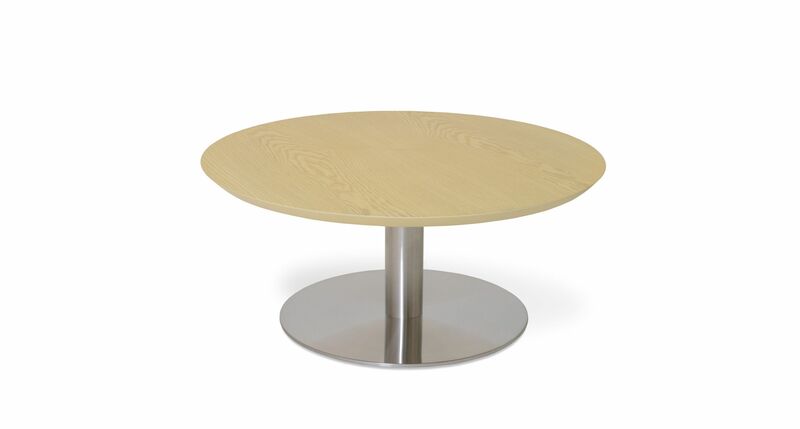 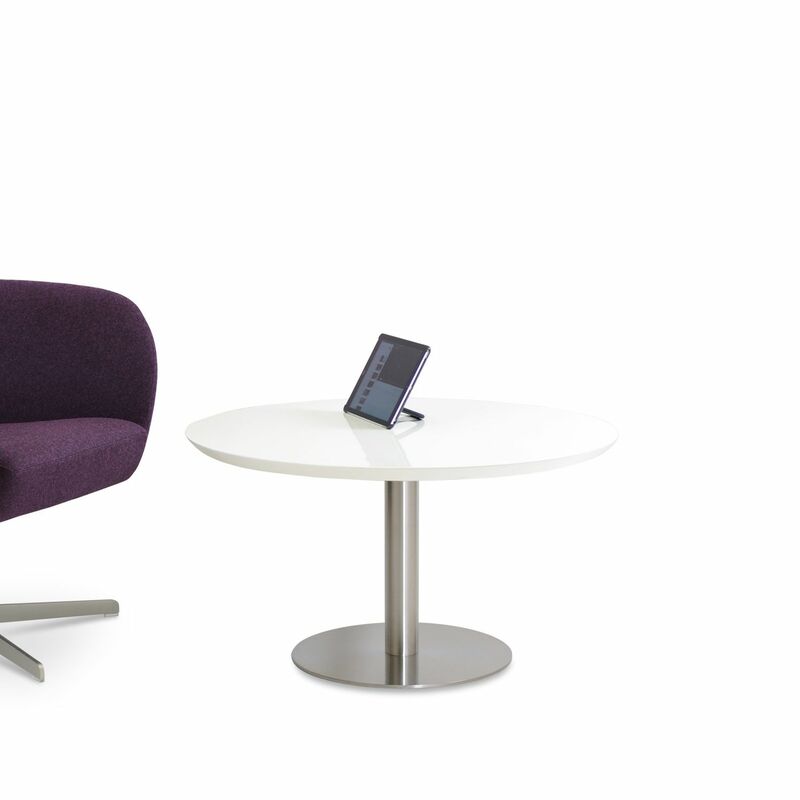 Simple and functional, Tango table demonstrates refined design features with round base in chrome plated solid steel as well as stainless steel available in both brushed and polished. 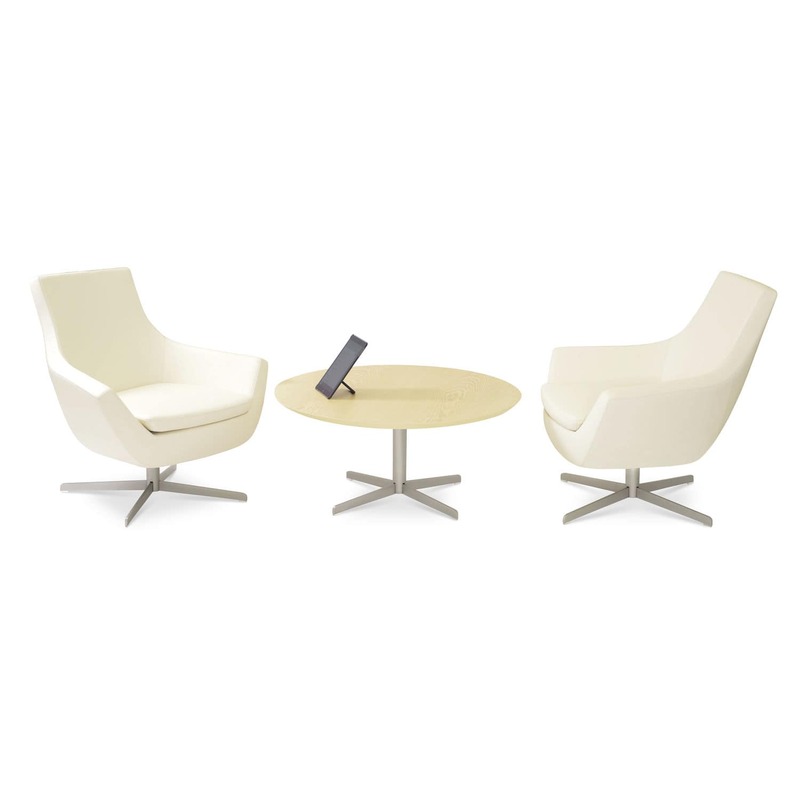 MDF table top is available in a high gloss white lacquer and walnut finish. Tango table arrives in three boxes.